COSS.io is more than just an exchange. Spelled out, it’s acronym stands for Crypto One Stop Solution, and that’s precisely the platform that COSS looks to provide to its users. In the COSS whitepaper, the project’s team argues that the barrier of entry to cryptocurrency trading and services is too substantial. 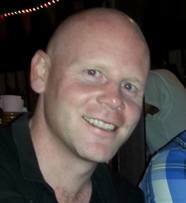 Adoption, they claim, has been hindered by the space’s lack of user friendly resources. Without ease of use platforms, the revolutionary potential of cryptocurrencies will be stymied by a daunting learning curve. That’s why they built COSS, a platform “which encompasses all features of a digital economic system based on cryptocurrency,” according to the white paper. 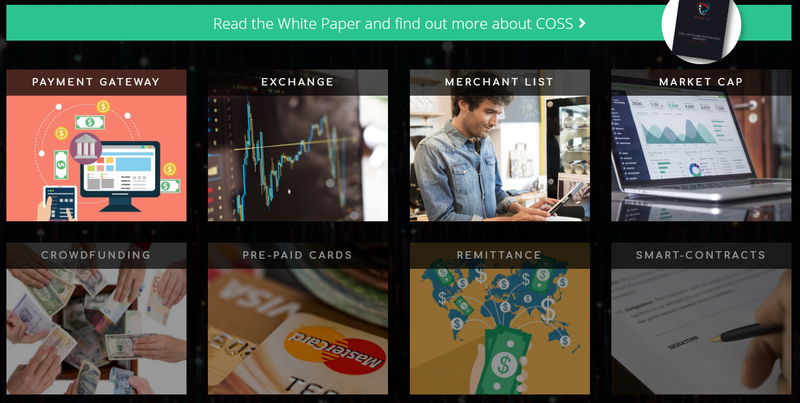 As its name suggest, COSS is a one-stop-shop for all of your cryptocurrency-related needs. It’s a wallet, an exchange, a payment gateway for consumers and merchants, a marketplace, and a market tracker all in one. COSS is creating a single ecosystem inside of which all the integral pieces of the crypto economy can flourish as one. With this review, we’ll be going over a truncated overview of the exchange. Don’t worry–we’ll still cover all of the necessary bases. But there’s more to unpack here than with your prototypical exchange, so we’ve got more to talk about than usual. So let’s get cracking, shall we? 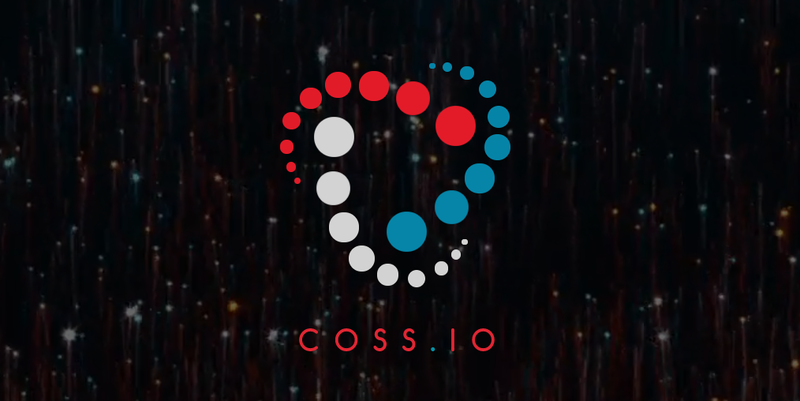 At this stage in its development, the bulk of COSS’s platform functions as an exchange, so we’ll be covering this first. Signing up for COSS’s exchange was a breeze. All I had to do was enter my email, password, and verify the email to gain access to the trading site. Unlike other exchanges, there was no lengthy verification process to get my basic account up and running, no wait time for documents to be processed. That said, I did only activate a basic account. With this account, you’re still able to trade up to $100,000 worth of funds a day, but you’re only allowed to deposit/withdraw cryptocurrencies. 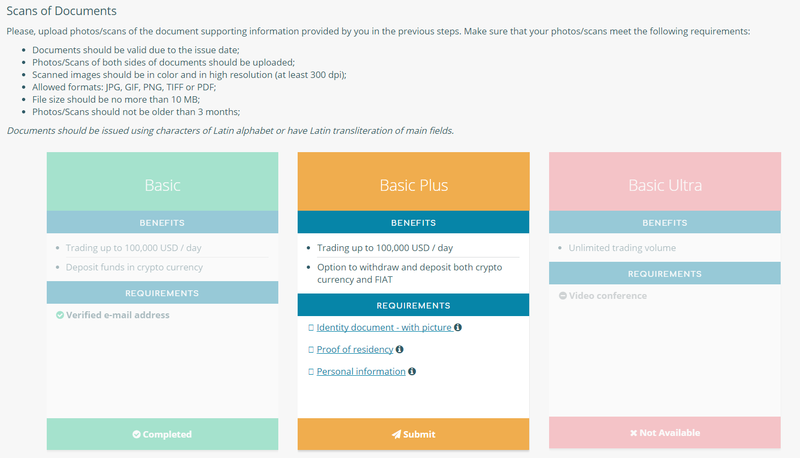 If you want to be able to deposit fiat currency into your account in the future, you’ll want to get Basic Plus. This requires a know your customer verification that asks for a personal ID with a selfie, personal information (i.e., location/residency), and proof of residency. There’s also a Basic Ultra verification level that requires a video conference with the COSS team. This verification is meant for the whales of the trading bunch, as it permits unlimited trading volume per day. It should be noted that COSS is still working on implementing fiat to crypto trading pairs–this feature is not live yet, but it will be in the future. Coss’ exchange charges a base fee of 0.2% for all trades. 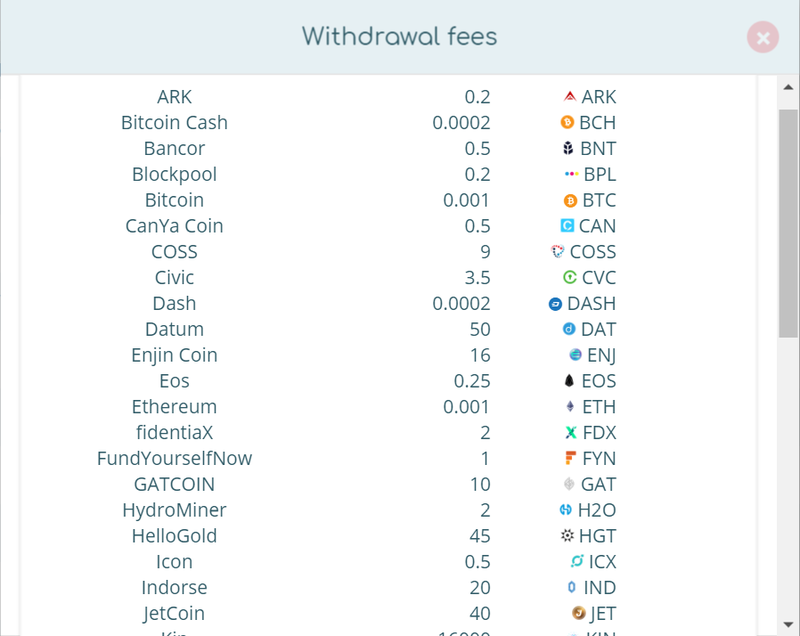 Withdrawal fees, like most exchanges, vary based on the currency in question. Speaking of security, COSS sports the usual industry-standards, including cold storage for the majority of customer funds, two factor authentication, and email confirmations. Besides that, I didn’t find anything particularly novel about COSS’s security specifications, though its website claims that COSS “is designed as a state-of-the-art application with advanced security features.”. Overall, COSS’s layout aligns with its goal of keeping the platform user friendly. There’s an easily navigable tool bar on the account page that allows you to switch from wallet to exchange and a number of other account features. The exchange itself is pretty straight forward, as well. It keeps your account balance, the trading pair’s order books, and the chart all neatly packed into one place. The interface is simple, but its design leaves a bit to be desired. Further, it has the usual trading tools/indicators that most exchange price charts offer, but the it is definitely geared towards your average user and not your pro trader. COSS’s platform includes its own native token, like KuCoin and Binance. Unlike BNB coin for Binance, however, COSS coin doesn’t have multiple trading pairs (only trades with BTC and ETH), and it isn’t subject to lower trading fees. But like its counterparts, it does give its stakeholders a cut of the exchange’s profits. If you hold COSS in the platform’s wallet or even an external wallet, you’re entitled to 50% of the exchange’s trading fees. The fact that you can still receive these coins in a non exchange wallet is a plus, as keeping coins on an exchange is never recommended. COSS’s exchange is another breath of fresh air for users looking for a more accessible trading experience. It’s trading fees are a bit high (as are some of the ERC20 token withdrawal fees), and withdrawal times can be a bit sluggish. Overall, though, COSS’s dividend coin is a big plus, and its smooth interface and variety of more obscure altcoins makes it an exchange worth trying out. COSS’s wallet supports a number of popular cryptocurrencies, including Bitcoin, Ethereum, Bitcoin Cash, Litecoin, DASH, NEM, EOS, Lisk, ICS, OMG, VeChain, Waves, and ARK. It can also hold a number of lesser known altcoins, including Substratum, Enjin Coin, Lampix, Po.et, ChainLink, and others. Obviously, COSS’s wallet integrates with its exchange, and it also syncs up with the platform’s payment gateway for merchants and consumers. Going forward, the team hopes to implement a remittances payment portal with the wallet and exchange, as well as a token swap feature. Using COSS’s platform, merchants can integrate a cryptocurrency payment option into their online or storefront business model. COSS supports multiple fiat currencies with its cryptocurrency exchange rates, including EUR, USD, Singapore Dollar, Malaysian Ringit, Korean Won, Romanian Leu, and a handful more. Further, COSS’s exchange keeps these figures up-to-date right on the platform, and it allows merchants to offer competitive rates to their customers against a global market. If you were looking to integrate COSS’s services into your online shop, it’s as easy as installing COSS’s payment gateway plug-in. Storefront merchants, on the other hand, can download COSS’s Point of Sale application for Android or web based devices. COSS’s payment gateway currently supports Bitcoin, Ethereum, Litecoin, DASH, ARK, Lisk, NEM, and COSS coin. Merchants can learn more or sign up using the contact form here. ICO Platform: COSS started launching ICOs on its platform last year and it hopes to keep up this practice in 2018 and beyond. Currently, it does not have any active ICOs listed, but it has supported four in the past (Aditus, Lala World, DropDeck, and GatCoin). Market Cap Tracker: The platform allows its users to track the market cap of the top 100 coins in the cryptocurrency ecosystem. Along with market trends, some coins include links to project websites and other resources. While this informational feature is only available to a number of cryptocurrencies now, expansion to more coins will come in time. Pre-paid Cards: The name says it all. COSS will allow users to load up credit/debit cards with cryptocurrencies to streamline merchant payments even more. Remittance Payments: Using COSS, individuals will be able to process overseas payments with ease. Crowdfunding: It’s already accommodated ICOs. Next, COSS will provide the means for fundraising across industries outside of the crypto sphere. Smart Contracts: Businesses and associates will be able to sign legal contracts and other terms of agreement on COSS, securing legal proceedings using the blockchain’s public ledger.